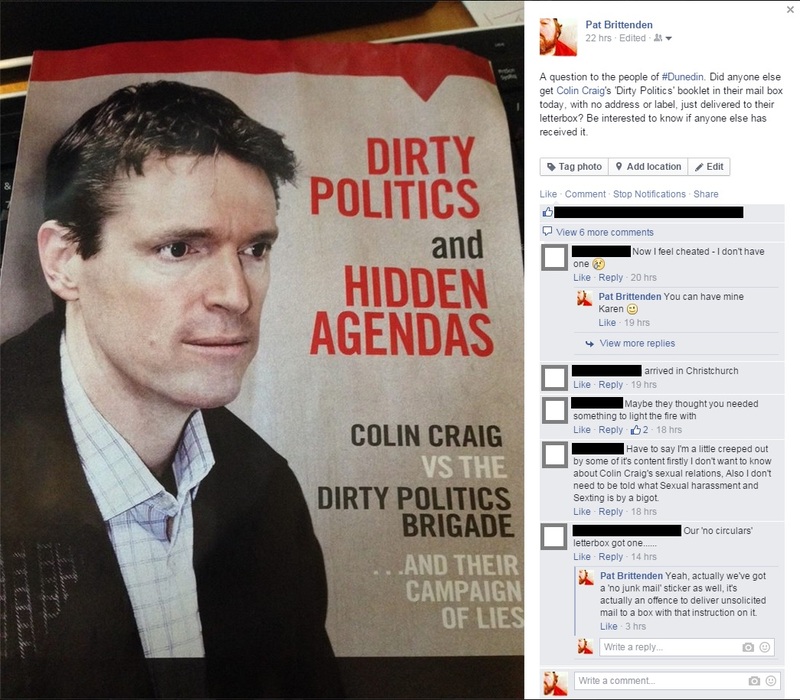 Previous Article Colin Craig…innocent victim or narcissistic manipulator? 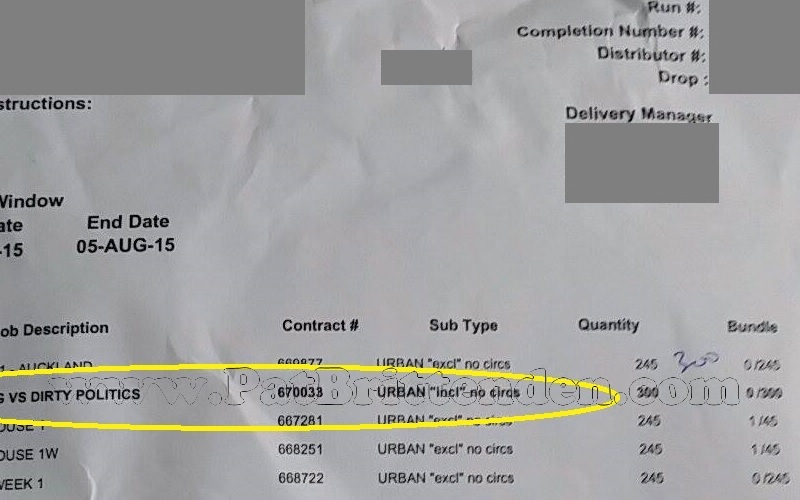 Interesting Colin Craig may be in some trouble. Most great men are narcissistic, ego driven, see themselves as guided by Providence. Especially, I agree Colin Craig. “CC” for short. The difference is Craig isn’t even a politician, seems prone to being diverted by pretty young women he employs and has allowed the whole litigious industry to put the zap on his over-heated head. In perspective sad but perhaps a lesson in civics. Craig could have been a mover and shaker in National, Act, the Greens or even in Labour. [Kim Dotcom might not have had anything to do with him?] All would have accomodated his eccentric views, conspiracy theoris or even evangelical biases in return for his money, business experience and energy. But he has proven that Colin Craig is only in the Colin Craig Party. Perhaps some rolling up of the “CC” sleeves, focus on the impoverished in “CC”‘s Auckland and creating an aura of “CC” charity in teaching men to fish to feed themselves? A kernel of kindness!